Good morning! Here are our top stories to kick-start your Thursday, Dec 13. 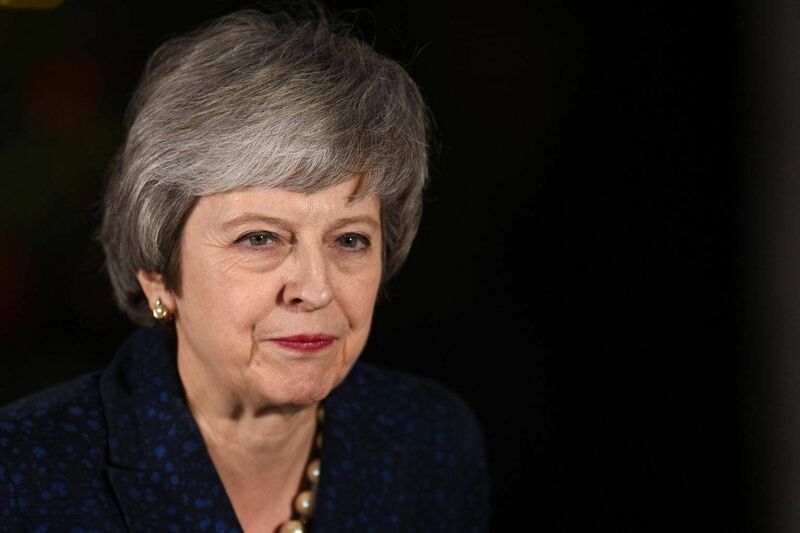 Tory members of Parliament backed British PM Theresa May by 200 to 117 in the secret ballot. The pound, which had risen in advance of the vote, pared gains because of the tighter-than-expected margin of victory. Now 32, his release is subject to conditions, such as curfew hours and electronic monitoring, and he will continue to get rehabilitative support to aid his reintegration into society, the Ministry of Home Affairs told The Straits Times. 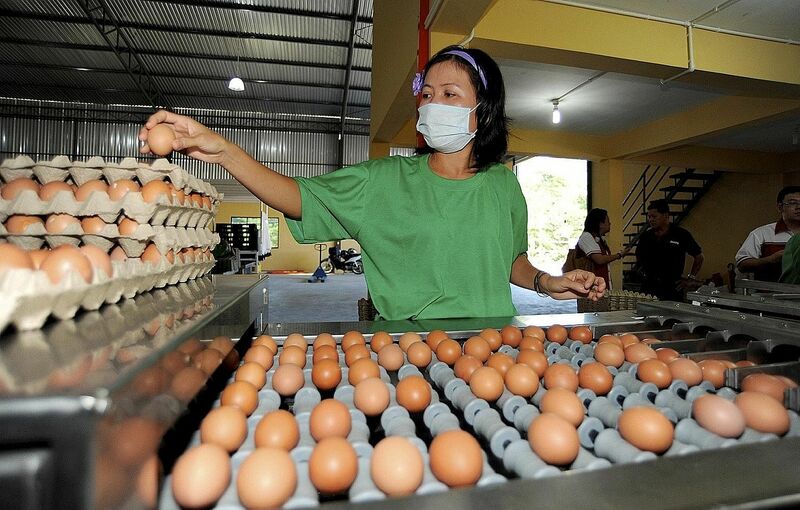 There is likely to be no respite from the price increases for eggs any time soon, with a major supplier to Singapore warning that exports may be restricted. 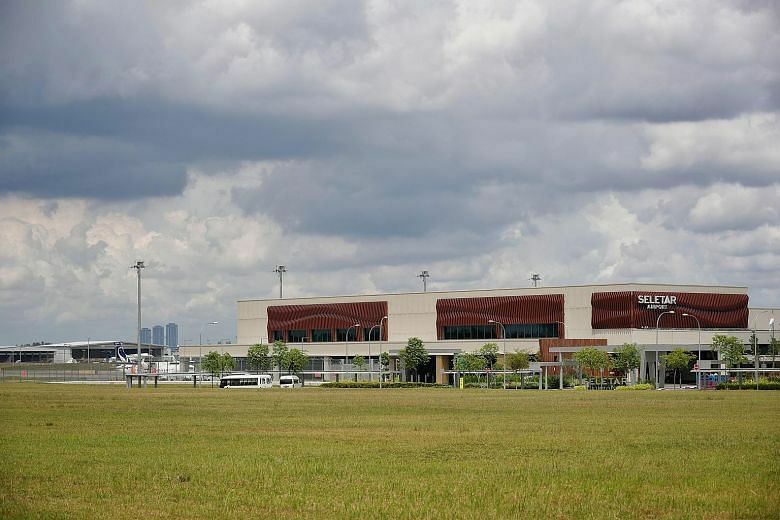 Experts weighing in on Singapore's plans to introduce a new landing system for Seletar Airport said that this will not affect the current height restrictions for planes coming in. Neither will it hamper the development of Johor's Pasir Gudang Port. The sentencing capped a stunning about-face by a lawyer who once said he would “take a bullet” for the US president. Why no mobile tap and ride? 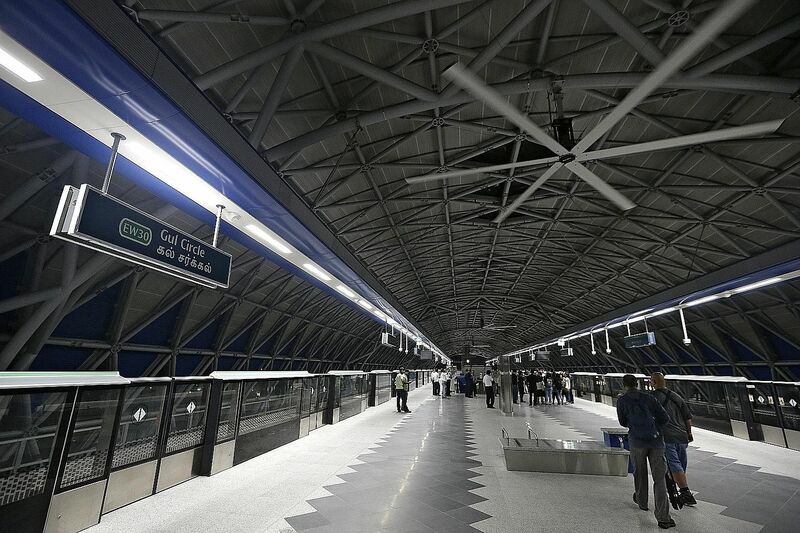 It is time that the Singapore authorities smartened up train and bus payments for a smoother journey all round. 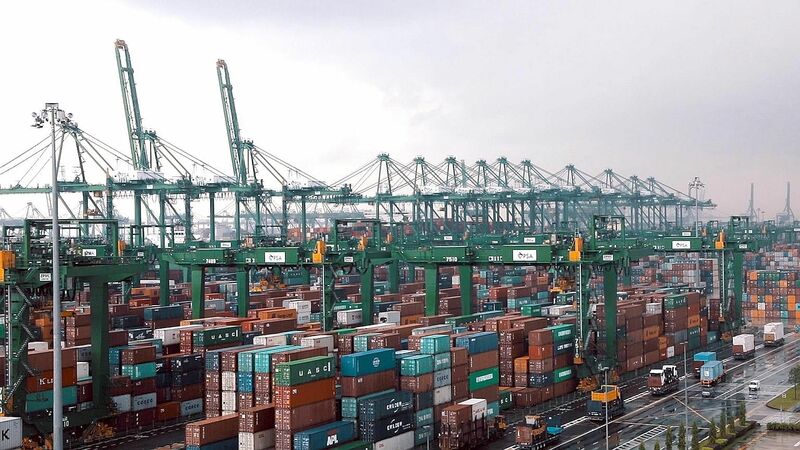 A high-tech port is being constructed in Tuas. The next-generation facility - expected to be fully operational by 2040 - will allow up to 65 million containers to be handled a year. His right foot was crushed in an accident involving a maintenance vehicle on the MRT tracks near Joo Koon station on Wednesday. 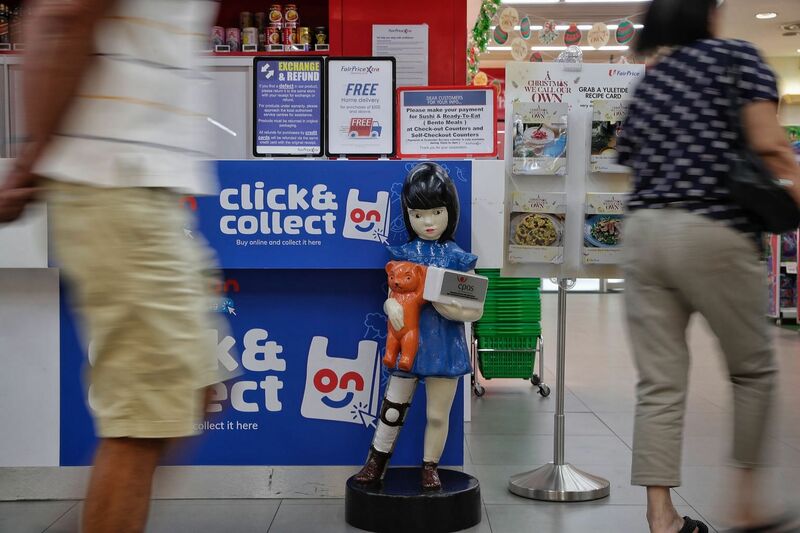 "Donation boxes, in general, work as people drop their loose change into the boxes, but with cashless modes of payments becoming more prevalent, there are fewer chances for people to do so," a spokesman for the Cerebral Palsy Alliance Singapore said.